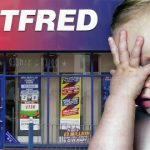 UK bookie William Hill may be a familiar figure on the High Street, but the company’s profits are increasingly found online. On Friday, Hills released an interim management statement covering the first three months of 2013 showing group revenue up 15% and operating profit up 8%. 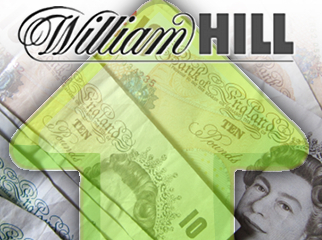 William Hill Online (WHO) revenues grew 21% and operating profit rose 13% to £43.3m. Online sportsbook handle rose 30%, which, combined with a better than usual hold percentage, pushed online sports betting revenue up 47%. 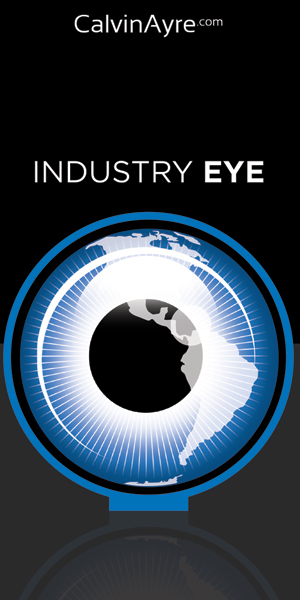 Online sportsbook handle exceeded retail in every week of Q1, averaging 110% of retail turnover. Mobile sports betting handle increased 145%, averaging £18.2m per week, well above Hills’ £15m target. Mobile now accounts for over one-third of total online wagers and Hills CEO Ralph Topping said the goal was to increase mobile’s share to 40% by the end of the year. 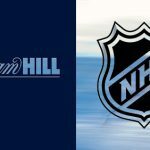 Hills’ online casino revenue rose 4%, but declines in poker and bingo reduced total online gaming revenue growth to 2%. Nevertheless, Topping touted the fact that Hills has boosted its share of the UK’s online market from 10% to 15% over the past four years, and said the company was making “significant investments in marketing, technology and people” to boost that figure even higher. Topping said online operations accounted for 45% of Hills’ Q1 profits. Things were less rosy at the retail level, where operating profit fell 3%. 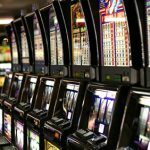 Retail revenue was up 8%, thanks mainly to a 15% rise in gaming machine revenue, although gross win per machine per week fell from £918 to £904 year on year. 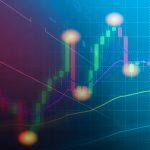 Over-the-counter (OTC) wagering handle fell 4%, but Hills enjoyed a 20.7% hold – well above the normalized 17% to 18% range – allowing OTC revenue to record a modest 3% increase. 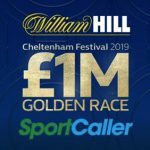 Hills blamed the OTC handle slip on weather-related fixture cancellations and lower turnover from this year’s Cheltenham festival. The past quarter has been an eventful one for Hills, what with the £459m acquisition of Sportingbet’s Australian operations and the £424m purchase of Playtech’s minority stake in WHO. To help cover all this outlay, Hills raised £373m from a rights issue.